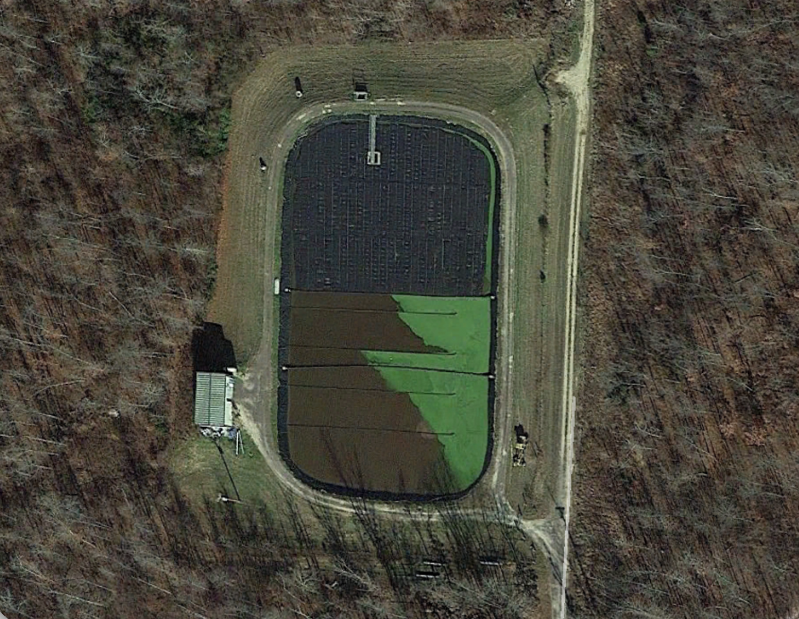 Project to replace existing wastewater treatment plant and institute a program to reduce inflow and infiltration in the collection system. We assisted the City in passing a 2.5 million dollar bond issue and in obtaining a funding package from USDA Rural Development and CDBG. This project included approximately 3.5 million dollars in grant funds. This is a cooperative project with Horner & Shifrin, Inc.
​Together we delivered the final design plans on time. Came in On Time & Under Budget! This was cooperative project with Horner & Shifrin, Inc. that included all aspects of a project. It included the initial project development where the engineering team worked very closely with City Personnel to identify the issues and then to identify the most cost effective solutions to those issues. We then completed the design and construction management phases of the project along with providing full-time resident inspection services to make sure the construction process went smoothly. 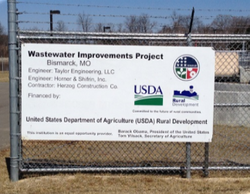 We are currently working with the City of Iron Mountain Lake on several wastewater issues. We recently helped the City obtain an emergency $500,000 grant from the Community Development Block Grant Program to address several issues with their vacuum sewer system and to address disinfection of their wastewater discharge. This project is set to go to bid in August of 2014. 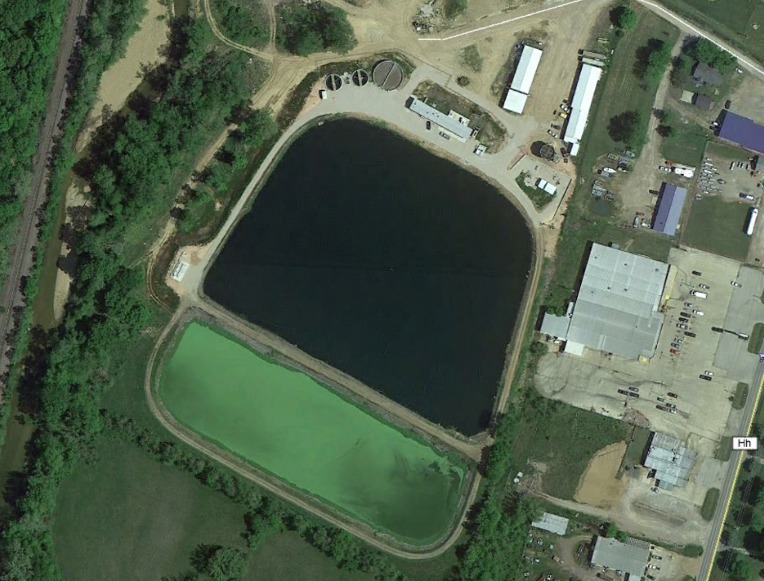 We are also assisting the City with addressing ammonia removal in their lagoon system. This is an ongoing project with the City. We anticipate having to secure funding Rural Development to fund the needed changes to reduce the ammonia levels to permitted limits. 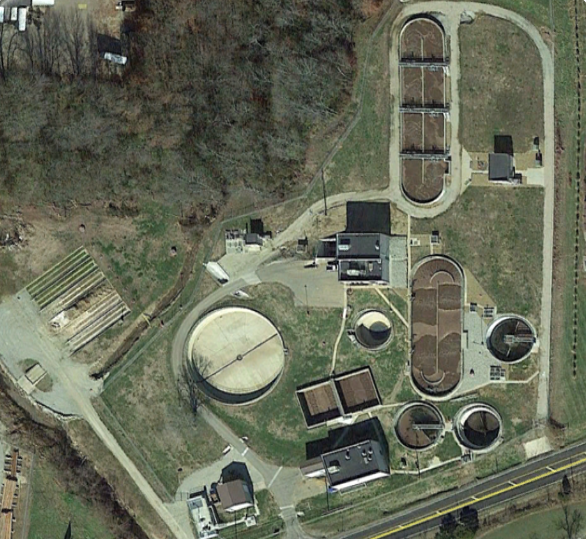 This was cooperative project with Horner & Shifrin, Inc. We assisted the City and Horner & Shifrin in developing and designing a project to upgrade their existing wastewater treatment system. The existing system was not capable of meeting the new standards set in place by MDNR and, as a result, were placed under an enforcement agreement that mandated an upgrade their facilities. The City secured funding through an MDNR Special Needs Grant to implement the needed improvements to bring their facility back into compliance with their permit.